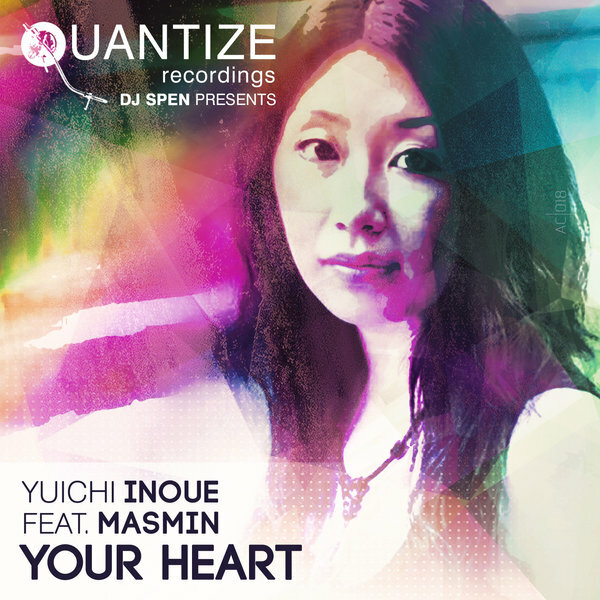 Yuichi Inoue ft. Masmin ?Your Heart? ?Your Heart? is a beautiful, universal song. It breathes all the flames you need to bring the heat to your dance floor. Complete with multiple mixes that ignite this production, Masmin has a voice that translates in effervescent smoothness and emotional conviction to smoke your tastes buds!